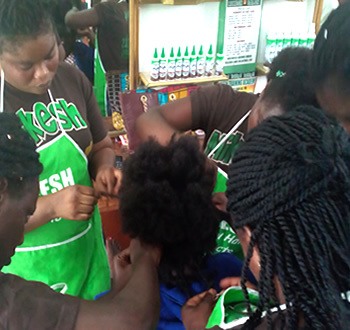 We provide uniquely tailored-made services to improve you look and healthy hair using natural products free from side-effect. 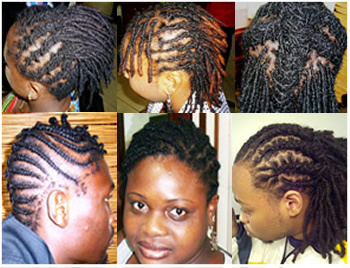 We manufacture and sale the finest natural hair products for all generation. 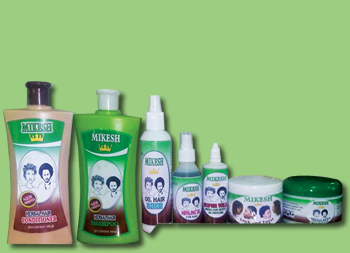 Our various hair products re purely natural made from herbs. 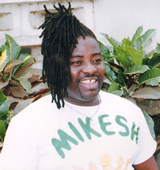 Michael Ayikwei Afutu (Mikesh) is a Ghanaian musician with combine years of experience in music. 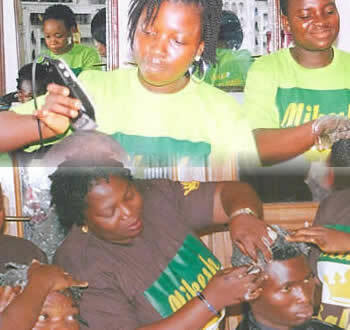 My name is Michael Ayikwei Afutu (Mikesh), owner and CEO of Mikesh Crown Salon. 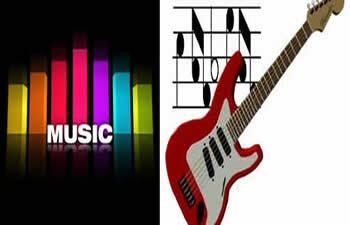 I am a Ghanaian and I love to make good music for the listening pleasure of my funs.